West Indies and Bangladesh will travel to Ireland for a one-day international tri-series, which will begin from 5 May and conclude on 17 May. Ireland will face West Indies in the opening game and the tri-series will involve a double round-robin phase followed by the final. The matches will be hosted between the three venues of Castle Avenue, Clontarf and The Village, Malahide, in Dublin. Windies and Ireland managed draws in their recent-most ODI series against England and Afghanistan respectively, while Bangladesh were defeated by New Zealand. This series will be a platform to make improvements. The tri-series will serve as a preparation for West Indies and Bangaldesh ahead of the ICC Men's Cricket World Cup 2019 beginning from 30 May. West Indies will play their opening game on 31 May against Pakistan, while Bangladesh will take on South Africa on 2 June. 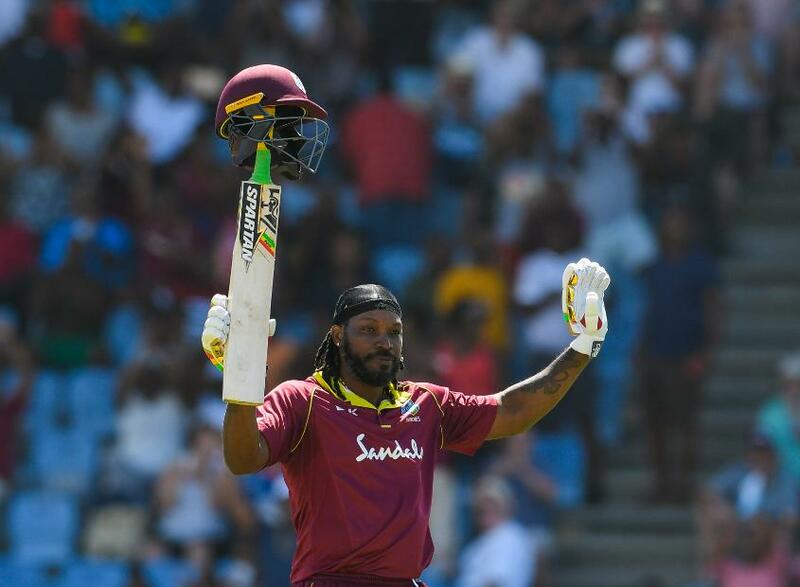 A host of top West Indies players, including Andre Russell, Chris Gayle, Shimron Hetmyer, Oshane Thomas, Nicholas Pooran, Evin Lewis and Carlos Brathwaite, will be participating the 12th edition of the Indian Premier League. Those players will be considered for selection only if their respective IPL teams fail to make it to the playoffs, ESPNcricinfo reported. The tri-series will offer a chance for Cricket West Indies to test their bench strength and prepare their less experienced players for English conditions before the World Cup begins. For Bangladesh, Shakib Al Hasan will be the only player participating in the IPL.